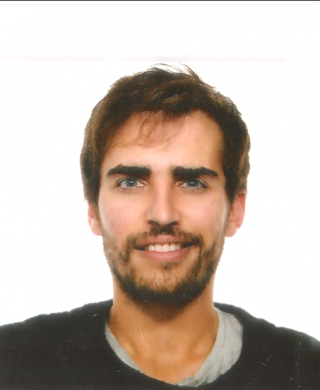 Renato Mendes is currently a post-doctoral researcher as of a joint project between CIIMAR in University of Porto and CESAM in the University of Aveiro. His research interests focus mostly on coastal oceanography, using multi-platform data, such as observations, remote sensing, and numerical models. Recently, his studies have addressed the use of networked autonomous vehicle systems (AUVs and UAVs) to detect, track and survey coastal fronts in a coordinated and collaborative manner. During the cruise, he will be responsible for supporting scientific planning decisions, gathering near-real-time remote sensing and numerical modeling data. Renato Mendes received his Ph.D. from the University of Aveiro in 2016 in Physical Oceanography and completed a Masters in Meteorology and Physical Oceanography in 2010 at the same institution in Portugal. During this period, he participated in exchange research programs in oceanography from Russian, Brazilian, and Spanish universities.